Your first step is defining your client goals. It’s about having an open conversation about what each party expects, and what strategy can be implemented to reach these objectives. Goals are important because they give a brand something to work towards. Goals should therefore be realistic and attainable, based on the growth that is forecasted as well as the time and effort that will be invested to achieve these goals. Simplicity is key when it comes to defining client goals, such as increasing brand awareness by focusing on meaningful content, or obtaining X number of followers by X date. Acquiring more conversions and in-store sales from social networks, landing pages, and email set-ups. Exploring affiliate marketing with influencers who can represent the brand. 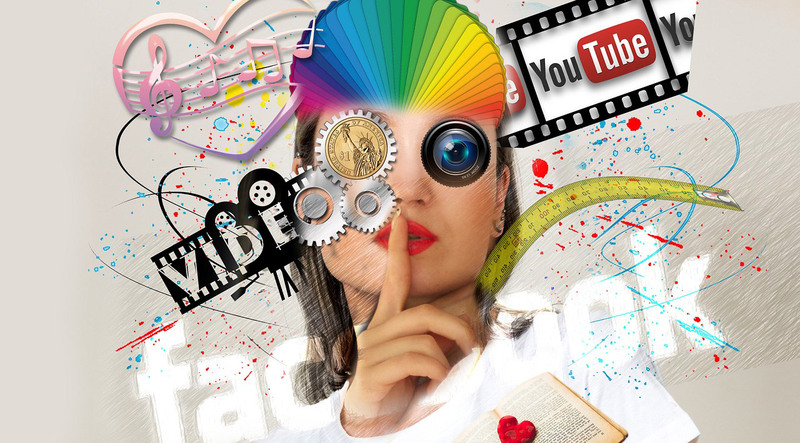 Creating a loyal fanbase that reacts positively to the brand persona on social media. Staying relevant and up to date in order to keep the brand on-trend and useful for the consumer. An important part of your social media marketing strategy is finding consumers, and allowing them to find you. That’s where demographics and a bit of research come in. Understanding your audience is an important part of identifying who buys your products, while trying to figure out who else would be interested in what the brand is offering. Hashtags have taken the hard part out of research, allowing users to find what they’re looking for at the click of a button. And now with Instagram’s latest “Product Tagging” feature (only available for accounts with 10 thousand plus followers), the steps between a consumer seeing a product and buying it has narrowed even more. Why not use that to your advantage. A big part of marketing comes down to brand awareness. And as they say, sometimes you have to spend money to make money. Advertising posts are an effective and easy way to promote awareness within your strategy, allowing those consumers to find your brand who might not have found it organically. And finally, a vital part of your social media marketing strategy should be content design. It’s been proven time and time again that content is king and a brand’s reputation is everything. The content design needs to represent and fit into the brand’s identity. Nowadays, consumers are informed and smart about what they’re seeing and expecting, therefore would not hesitate to call out a brand that makes false claims, is offensive, or are dishonest and try to be something it is not. A successful strategy aims to find the right balance between targeted content and being engaging and relevant. Aspects like clicks, engagement (through comments and feedback) and hashtag performance can all be monitored in order to see what posts gain traction, and those that don’t, in order to fine tune your content design strategy. 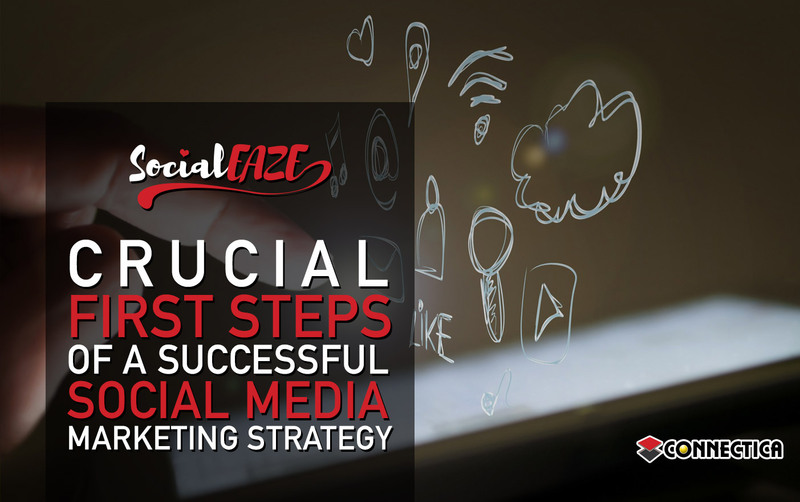 By implementing these five key aspects into your social media marketing strategy, you’re one step closer to building a brand that is both focused on the needs of the consumer as well as modern and relevant. For more information about how to build and grow your brand, speak to the professionals at Connectica today: 1-877-816-2259.